DeBraun Thomas fell in love with radio at a young age but only had interest in working in radio after learning Funk musician Sly Stone got his start in the same industry. 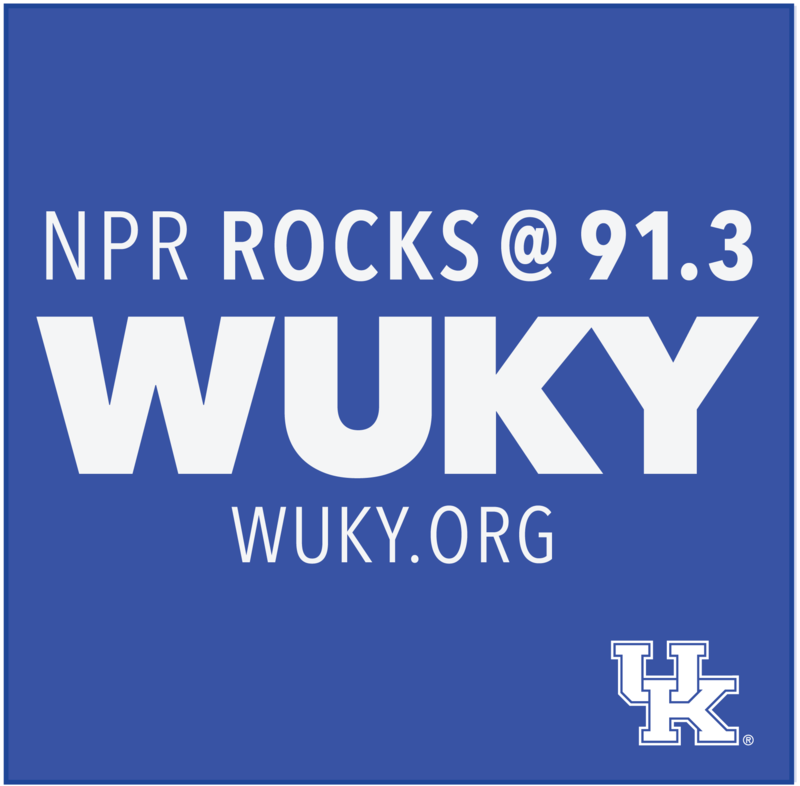 A native of the San Francisco Bay Area, Thomas moved to Lexington in 2008 to attend the University of Kentucky and pursue a career in radio. Thomas joined WRFL in 2009 and through the UK School of Journalism, Thomas had 2 features air on WUKY. In October of 2012, Thomas began interning at WUKY and produced the Unghosting of Medgar Evers. In 2014, he also produced a documentary on commemorating the 50th anniversary of the March on Frankfort. In 2016 Thomas founded the Take Back Cheapside Movement, a coalition of various organizing groups that led to the removal of two confederate statues located at Cheapside, the site of a former slave market in Lexington. DeBraun hosts the Crunkadelic Funk Show which airs Saturday nights at 9pm and can be heard Weekdays from 9am-Noon on Rock & Roots. 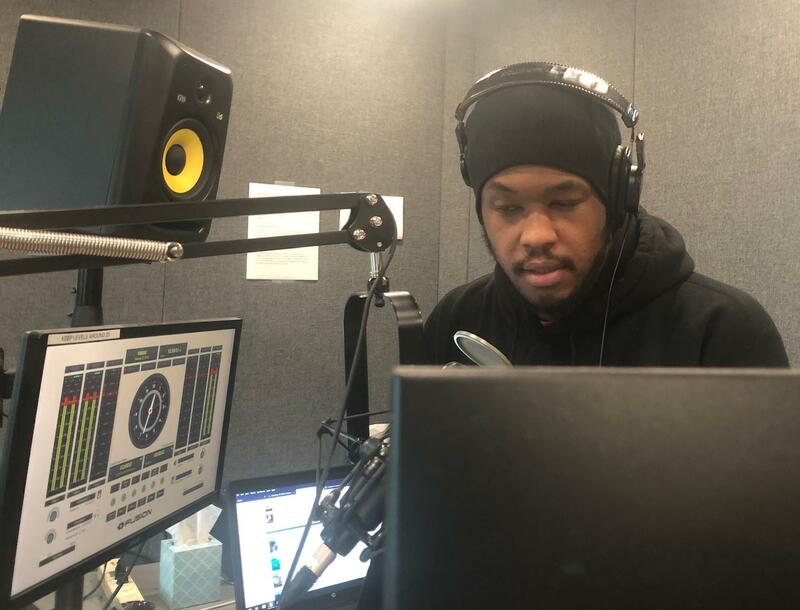 In addition to producing and hosting a radio show, Thomas also performs music, he released his first album All My Colors Are Blind in 2015 and continues to perform regionally with his band.